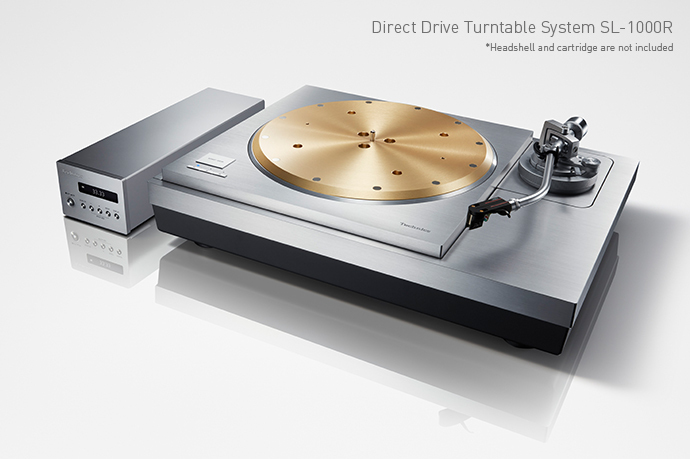 Some months ago we got to play with the Technics SL-1000R direct drive turntable. This phenominal piece of engineering arrived in a monumental wheeled box, boding well for the attention to detail that the people at Technics had applied. We were not dissappointed in the performance of the turntable itself, and were impressed enough to take a deep breath and order one for the showroom. Often, a flight case is used for demonstration devices where they are to be moved continually from place to place, and when a production unit is ordered it comes in a regular carton. 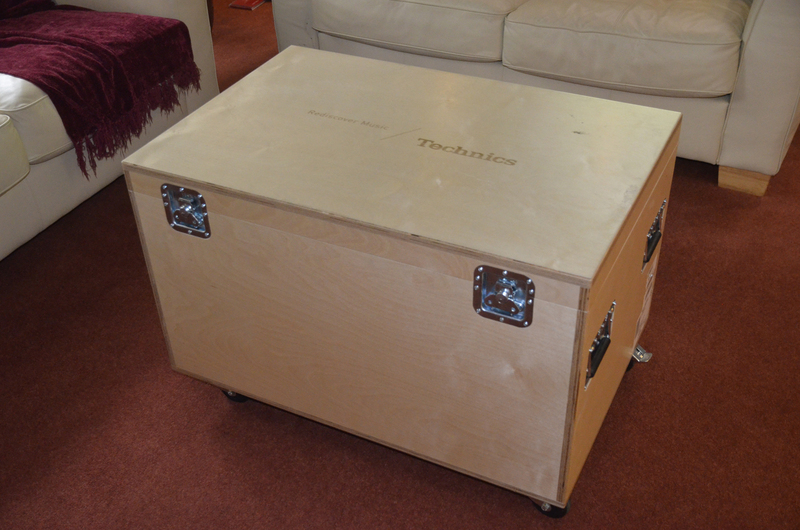 Not so the Technics SL-1000R, check out the beautifully engineered flight case that arrived at our showroom. We were so excited and impressed by the box, we thought we’d share our video of the unboxing and setup.